Matte styling clay creates volume and textured looks with a pliable yet long-lasting hold, all with a low shine finish. The fragrance a mix of lemon, bergamot, cool mint, lavender, green accord, sandalwood, cedarwood, amber and musk. It smells just like walking into a barbershop. 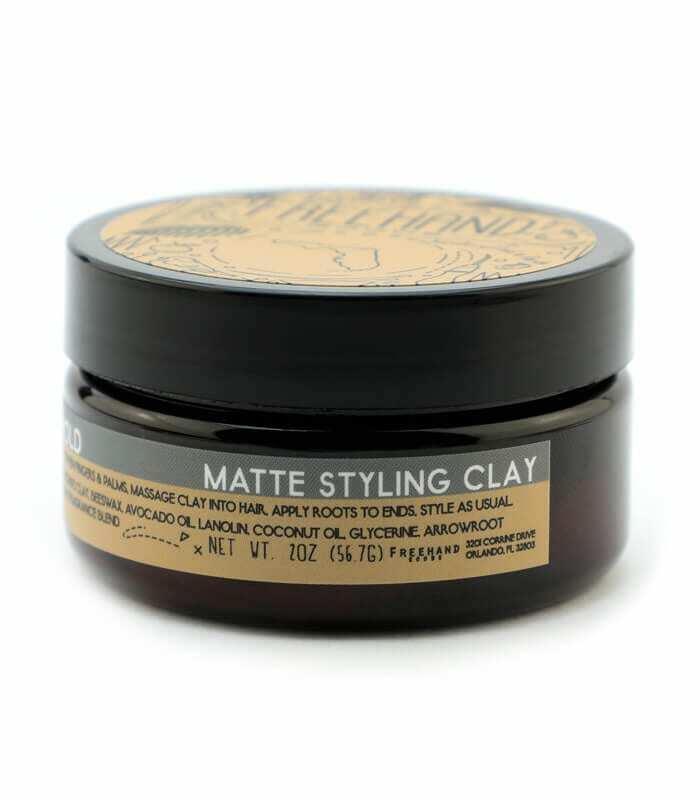 Matte styling clay creates volume and textured looks with a pliable yet long-lasting hold, all with a low shine finish. The fragrance a mix of lemon, bergamot, cool mint, lavender, green accord, sandalwood, cedarwood, amber and musk. 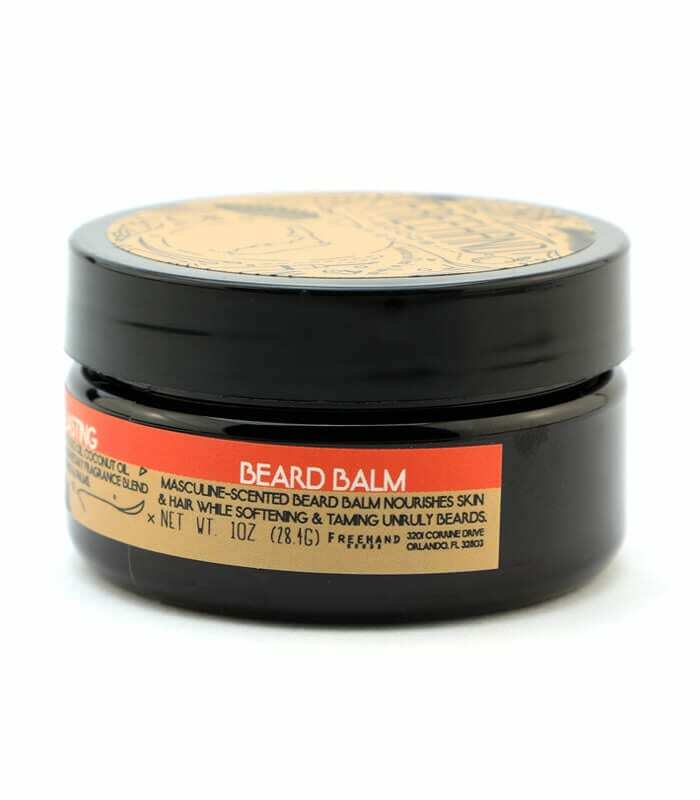 It smells just like walking into a barbershop.